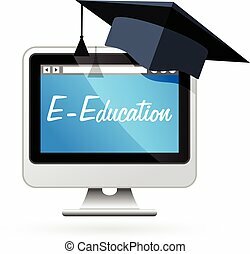 Distance learning. 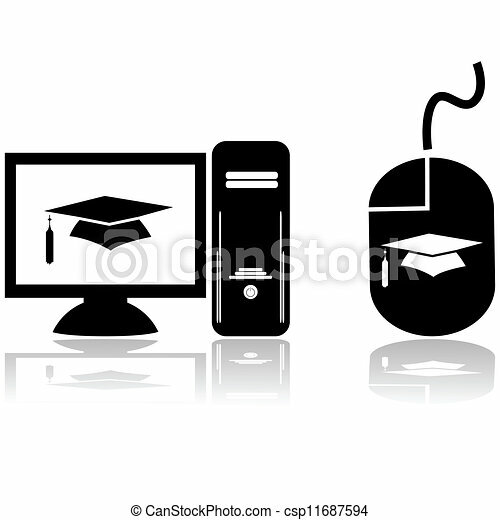 Glossy icons showing a computer with a graduation hat on the screen and a mouse with the same graphic, for distance learning. 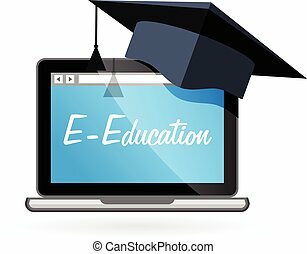 Flat Distance Learning Icon. Vector Graphics. 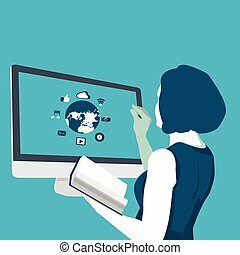 Distance learning vector line icon isolated on white background. 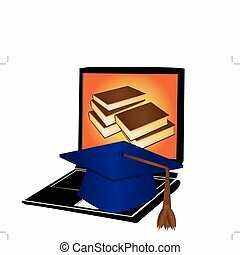 Distance learning line icon for infographic, website or app. Blue icon designed on a grid system. 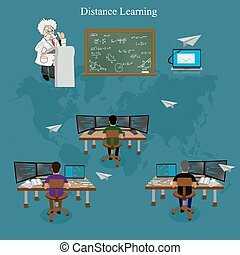 Distance learning vector line icon isolated on white background. 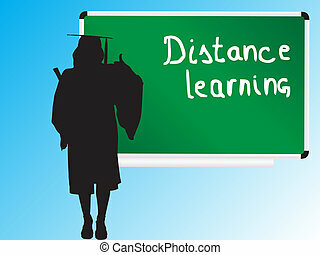 Distance learning line icon for infographic, website or app. Scalable icon designed on a grid system.